Easter is the most important occasion in the Christian calendar, marking the death and resurrection of Jesus Christ. It is this event around which the entire religion is based, and as a result, every Christian culture has its own way of celebrating Easter. We think these countries make for great holiday destinations around this time of year, giving you a fantastic opportunity to interact with peoples and cultures. Here is our short guide to some of the most interesting Easter customs around the world. This year, Easter Sunday falls on 1 April 2018. Our journey begins in England. It’s not a very religious country these days, so Easter here tends to be little more than a homogenous trek through chocolate eggs and rabbits. Tragically, many of our quaint old traditions are dying out, and only in a few rural parts of the country will you still be able to find the unique customs and rituals that once made the English Easter so special. One peculiar custom is the ‘pace egg play’, now found only in the North of England – typically Yorkshire and Lancashire. It involves a series of performances in which St. George fights off various devilish challengers – including the famous dragon – that represent rebirth, and the triumph of good over evil. As with many traditional English rituals, there’s only a very tenuous connection to religion. 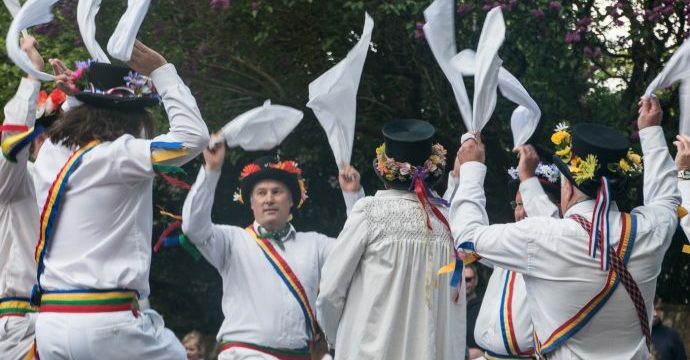 Often, the plays are performed alongside morris dancing, a markedly irritating rustic dance, in which bearded, middle-aged men leap around wearing clogs and jingling bells. Morris dances are performed throughout the spring months. Hot cross buns are one of my favourites. Originally baked to be eaten on Good Friday, today these small light buns containing raisins and currants are enjoyed for the whole of lent. They are so called because a cross is slashed on top of the bun before baking, which is afterwards filled with sugar icing. Another traditional Easter dish is simnel cake, a light fruit cake with two layers of marzipan – one in the middle and one on top – that is usually eaten toasted. Typically it is filled with raisins, currants, sultanas and candied peel. 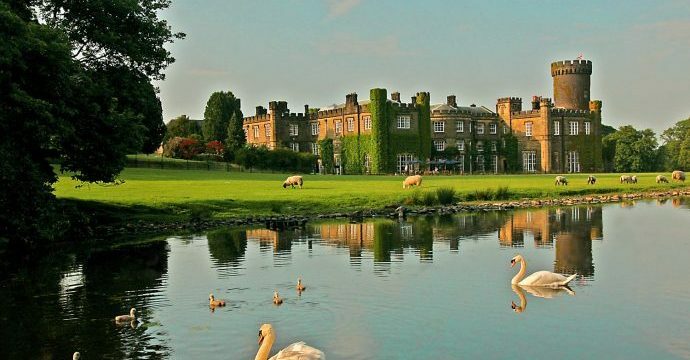 Swinton Hall is a luxurious, palatial stately home set amid 200 acres of parkland. It’s an authentic, traditional place to stay in the heart of England’s most beautiful county – Yorkshire. It’s the perfect place for tourists looking for something typically – and spectacularly – English, and fits well with the spirit of our ancient Easter traditions. When it comes to religion, Germany is split across the middle, with the north largely Protestant, and south retaining the Roman Catholic faith. This is a legacy of the Reformation, which began when Martin Luther nailed his 95 theses the door of All Saints’ Church is Wittenberg. Northern Germany is home to some very unique customs, many of which have been inherited from ancient pagan festivals. 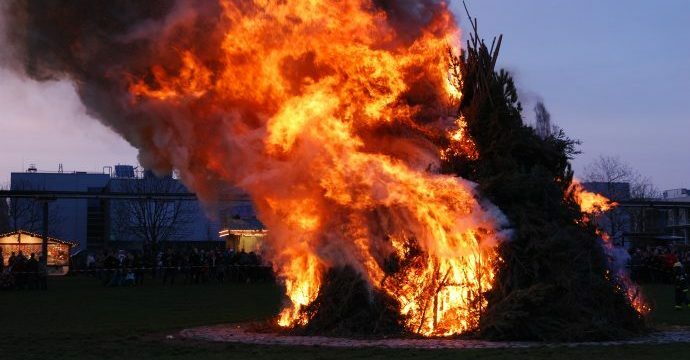 One of these is the Easter Fire (Osterfeuer) – sometimes fuelled by the previous year’s Christmas trees saved for the occasion – to chase away the winter and herald the arrival of spring. It used to be said that the harvest would be bountiful in any field reached by the light of the bonfire. These days, it’s basically an excuse for a booze up. German Easter eggs (Ostereier) are mouth blown and sprayed with multi-coloured painted patterns. 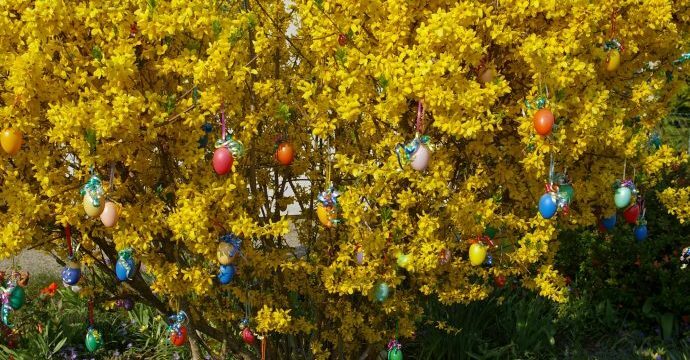 A typical German tradition is the Easter egg tree (Ostereierbaum), where these colourful eggs are hung from trees and bushes. The most famous was in Saalfeld, which was decorated with 10,000 eggs until it was closed down in 2015. 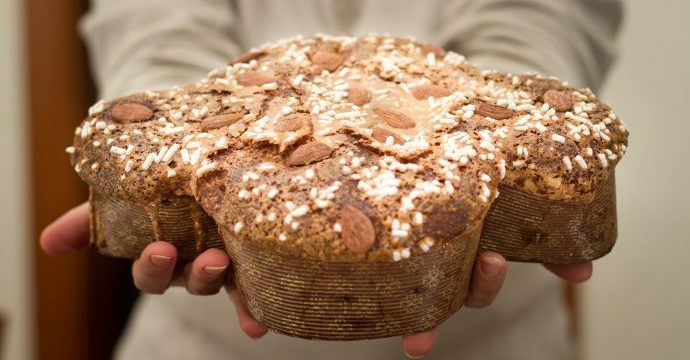 During the weeks approaching Easter, Osterbrot, made from yeast dough, raisins and almonds is eaten – usually sliced and spread with butter for breakfast. Typically, the German Easter will begin with a quiet family meal on Good Friday (Karfreitag). On Easter Sunday, parents will hide baskets of hard-boiled eggs, sweets and chocolates for their children to find, before sitting down for a traditional Easter lunch of spring lamb, potatoes and vegetables. You’re spoiled for choice in Germany, but Dresden is as good a place to stay as any. 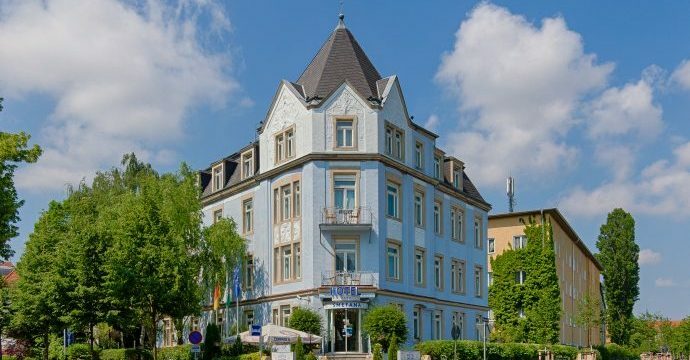 Try the Hotel Smetana, an elegant building just outside Dresden city centre, offering the perfect venue for families, couples, and solo travellers. In many ways, Italians have it lucky over the Easter period. Romans have the unique opportunity to see the Pope himself hold mass on Good Friday and Easter Sunday. On the former, he celebrates the via crucis devotion near the Colosseum, during which a huge cross with burning torches is raised up. Regardless of your own faith, a chance to see the Pope in action is not one to be missed. 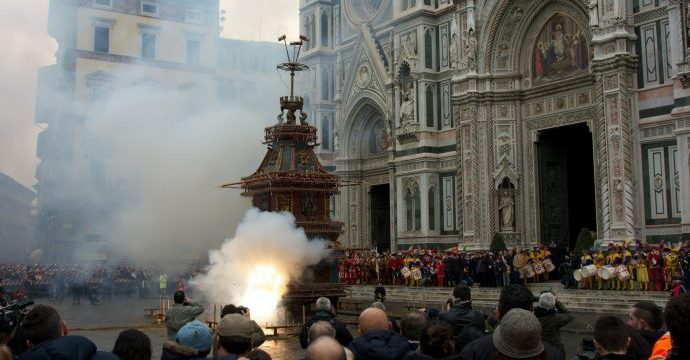 In Florence, the Scoppio del Carro takes place on Easter Sunday. A cart is packed full of fireworks, led through the city by a team of white oxen, and exploded on the Piazza del Duomo. The fire is traditionally lit by the cardinal of Florence during the singing of Gloria in excelsis Deo during Easter Mass. It has its origins in a legendary event from the First Crusade; it is said that a Florentine soldier was the first to scale the walls of Jerusalem, and was rewarded with three holy flints for his troubles, which he took back to Tuscany. The spectacle is therefore said to represent a holy fire lit by these flints. Unsurprisingly, Italian Easter is associated with a wealth of culinary delights. Colomba di Pasqua, the Easter dove, is a traditional Easter cake containing candied peel and fashioned into the shape of a dove. Sometimes it is topped with chocolate, but typically pearl sugar and almonds are used. In the south, a typical Easter dish is the Casatiello, chiefly a product on Naples. This is a savoury pie containing cheese, lard, salami, and hard boiled eggs. 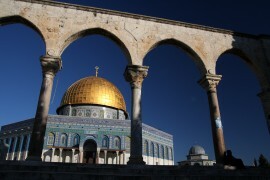 It is cooked in a circular shape with a hole in the middle, designed to symbolise Jesus’ crown of thorns. 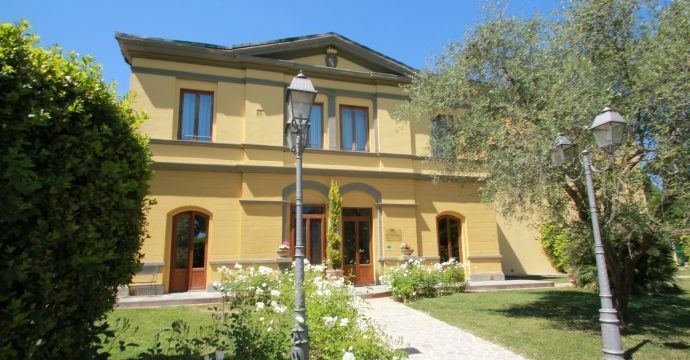 Hotel Villa Betania, located amid quiet residential streets just south of Florence’s beautiful city centre, offers a convenient location, free parking, and comfortable, elegant guest rooms. Better yet, the whole thing is powered by clean, renewable energy! They do things a little differently in Greece. 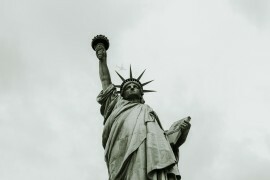 Here, the majority of the population adheres to the Greek Orthodox faith, a religious tradition that has been separate from Western Christianity for a thousand years. 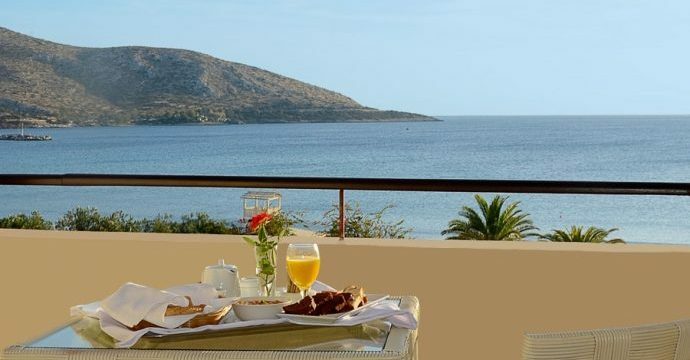 This means that the Greek Easter comes with a raft of unfamiliar traditions – very often, even the date of Easter is different. This year it falls on April 8. Perhaps it’s this relative strangeness that makes some of the rituals and customs of Greek Holy Week seem so much more moving and powerful, even for the non-religious. On Good Friday, people will decorate the Epitaph – a woven image of Christ – with flowers; this is then paraded through the streets, accompanied by chanting and funeral psalms. 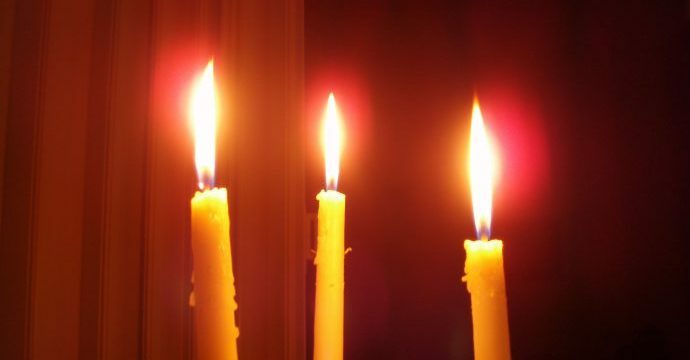 The following day, just before midnight, the faithful will gather at their churches for a candlelit vigil that bathes the area in a warm glow. It’s a very powerful, mystical moment. Fortunately, this sombre mood soon turns to celebration. At the stroke of midnight, the drumming starts up, and the sky is filled by the light and crash of fireworks, before the congregation proclaims ‘Christós Anésti!’ – Christ has risen. Then, the feasting begins. 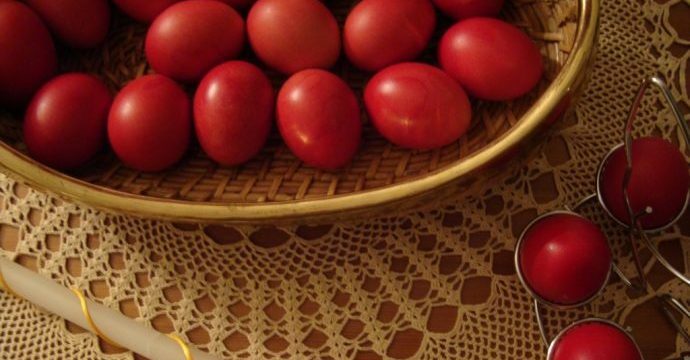 On Maundy Thursday, Greeks enjoy a traditional brioche-style bread called tsoureki, eaten together with hard-boiled eggs that have been dyed red. Red symbolises the blood of Christ, as well as rebirth and new life. For the devout, Good Friday will typically be a day of fasting, although most people will instead eat a simple meal of bread and olives. After midnight on Easter Sunday, the fast will be broken with the traditional mageiritsa, a hearty stew made with lamb’s liver and wild greens. 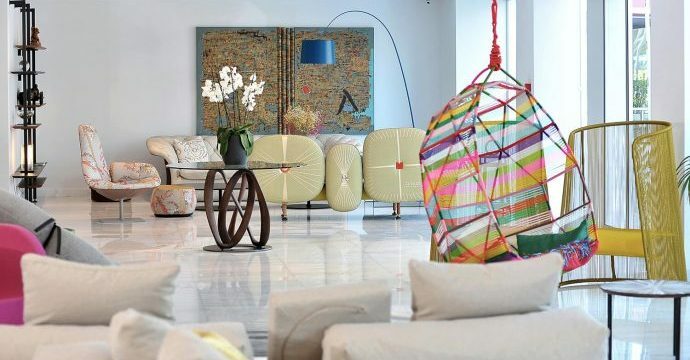 Head over to the Athenaeum Grand Hotel for some of the best accommodation in Athens. This modern property is slap-bang in the middle of the capital’s historic centre, and offer terrific views of the city. Mexico is a resoundingly Catholic country. 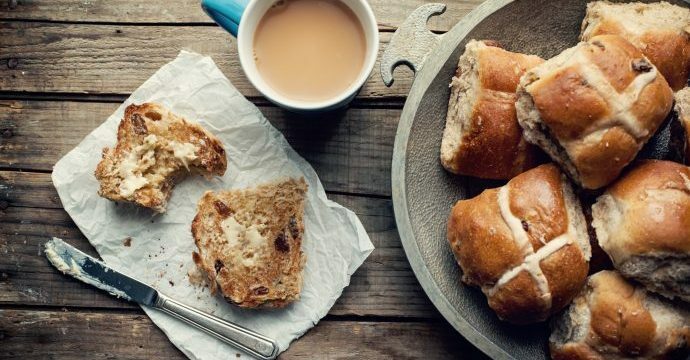 Thanks to this and its Spanish heritage, some of the country’s Easter traditions are recognisable to people more familiar with southern Europe. Easter in Mexico is a two-week holiday, consisting of Holy Week (Semana Santa) and Pascua, which stretches from Easter Sunday to the following Saturday. Holy Week is particularly important, with schools – and many businesses – closing for the holiday. It is celebrated with a number of striking processions and rituals, including dramatic recreations of the capture, trial and crucifixion of Jesus, known as a ‘passion play’. In some of the more devout regions of the country, this may include people inflicting actual physical pain upon themselves, typically through self-flagellation. 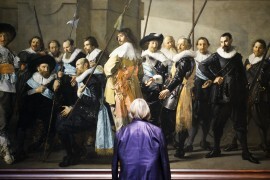 Those averse to such a grim spectacle needn’t worry – this isn’t common. 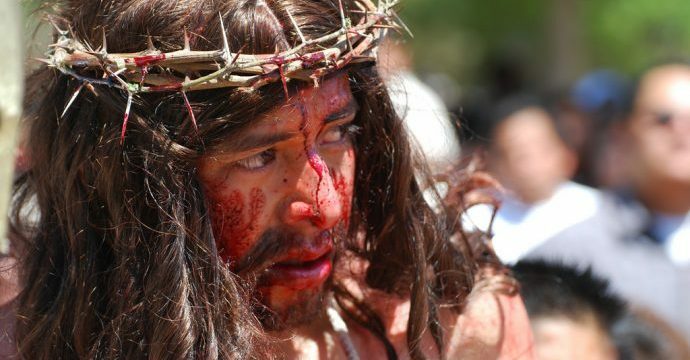 The largest and most elaborate passion play is in Iztapalapa in the south of Mexico City, which attracts as many as four million people, and involves up to 5,000 participants carrying crosses through the streets. One of the more unique events is the burning of the Judases, in which wooden effigies of Judas Iscariot are ritually burned in the town square. These days, Judas is often represented by a political figure as a means of protest and ridicule. To match the spirit of holiday fun, Easter is often associated with street food snacks, or antojitos, including familiar dishes like tacos and quesadillas. As late spring is one of the hottest times of year in Mexico, frozen treats like ice cream and aguas frescas – sugary drinks – are popular, and come flavoured with tamarind, coconut and hibiscus flowers. La Casa Del Atrio is located in the heart of the historic, colonial-era city of Santiago de Queretaro. 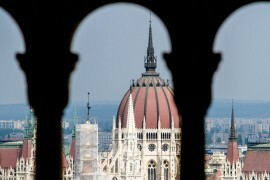 Its comfortable rooms and excellent location make it one of the most stylish places from which to experience this fascinating city and its traditions – all year round as well as at Easter.